'Abortion pills safer than penicillin' Jump to media player The Dutch physician Rebecca Gomperts says abortion pills are safe and recognised by the World Health Organization as life-saving medicines. 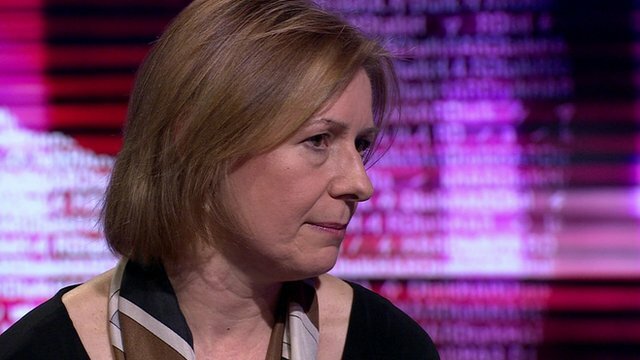 'Robots have role in healthcare' Jump to media player Professor Rosalind Picard tells HARDtalk that robots will never completely replace doctors and nurses but they will have a role in healthcare. 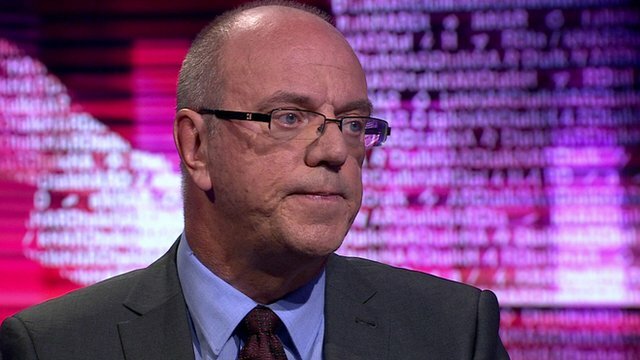 NHS chief Nicholson on managers' pay Jump to media player Chief Executive of NHS England, Sir David Nicholson, tells HARDtalk that pay restraint can only work as a temporary measure. 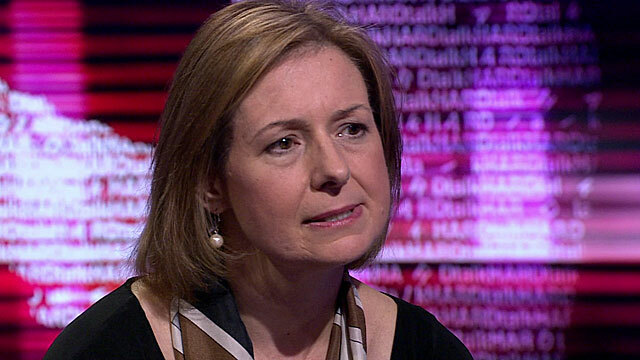 Religion and science 'not incompatible' Jump to media player Professor Rosalind Picard tells HARDtalk that science cannot answer questions about why we are here. The Dutch physician Rebecca Gomperts says abortion pills are safe and recognised by the World Health Organization as life-saving medicines. 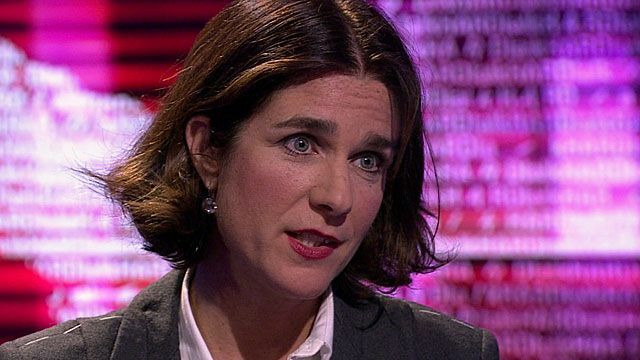 Dr Gomperts is a women's rights activist from the Netherlands. In 1999 she founded Women on Waves, allowing women living in countries with strict abortion laws to have a termination by boarding a clinic ship which would sail into neutral waters where Dutch laws would apply. But she has encountered strong opposition from pro-life groups and governments - including facing down warships when her yacht approached Portugal. More recently her organisation has been sending abortion pills directly to women wishing to terminate a pregnancy. You can watch the full interview on BBC World News on Tuesday 29 October at 14:30 and 20:30 GMT and on the BBC News Channel at 00:30 on Wednesday 30 October.